Pain relief may seem like it is within easy reach, but following the proper TYLENOL® dosage guidelines-- for your back pain, a knee injury, or any other reason -- will help ensure that you're easing your aches safely as well. Whether you have frequent back pain or you are simply suffering from cold and flu symptoms, your need for pain relief may seem more important than carefully following the acetaminophen dosage guidelines on the back of the medicine bottle. But paying attention to the dosing labels on TYLENOL® and other medicines that include acetaminophen can help you avoid health complications such as liver damage. 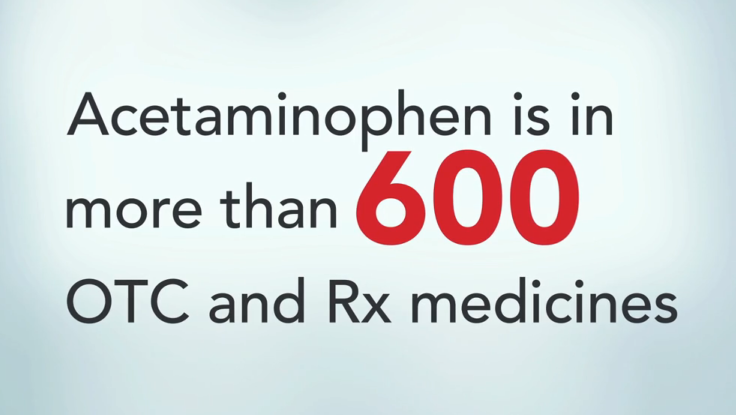 More than 600 over-the-counter and prescription medications contain acetaminophen: TYLENOL®, Vicodin®, Percocet®, and NyQuil® to name a few. 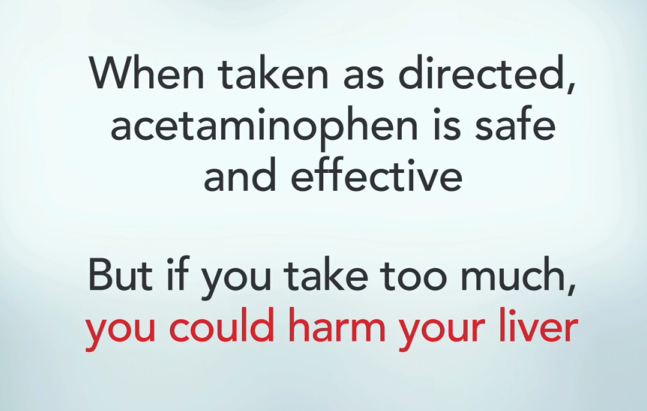 When used as directed, acetaminophen is safe and effective. 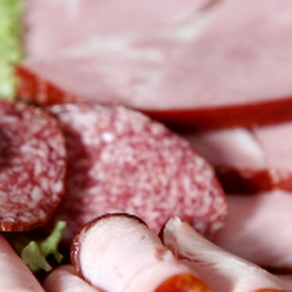 However, if you consume too much, it could lead to an overdose that could result in liver damage. 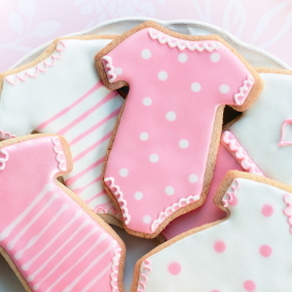 That's why it's important not to exceed the daily recommended acetaminophen dosage every time. 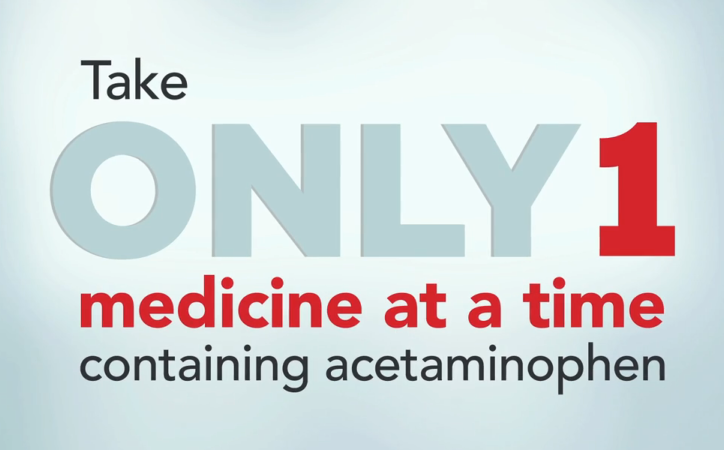 You should always read and follow your medicine labels and remember to take only one medicine at a time which contains acetaminophen.